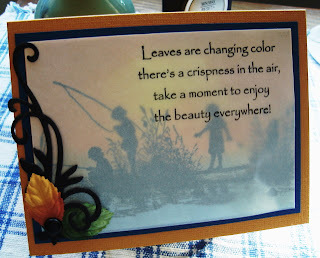 Vada's Blog Stamp Inks and Paper : From Aug/Sept 2011 Newsletter, Vellum Sentiments. From Aug/Sept 2011 Newsletter, Vellum Sentiments. 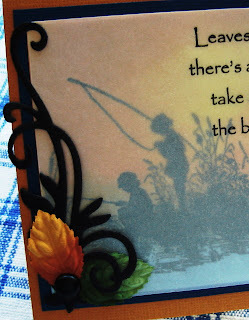 I used Distress Inks on Glossy cardstock and Embossed my image in Black embossing powder. My stamps are from 100 Proof Press and DRS Designs. Love the muted effect of the vellum - a lovely way to use it.